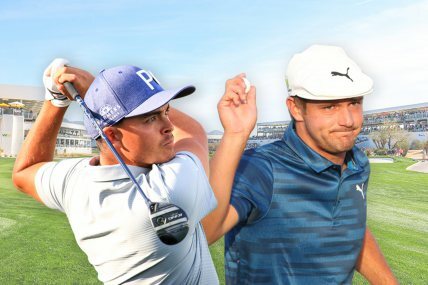 Rickie vs Bryson - who is coming out on tops at the PGA Championship? 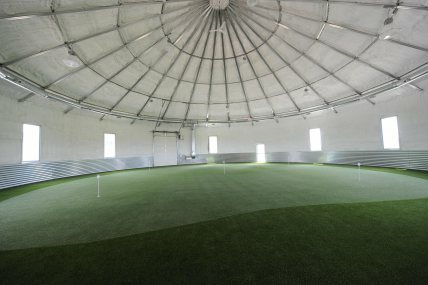 What a American college golf setup looks like. 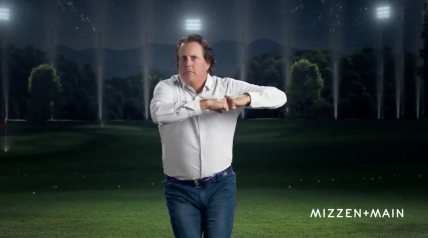 Phil Mickelson is beyond parody now. 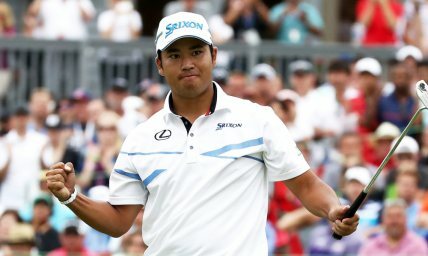 Matsuyama blitzing the WGC Bridgestone course.